The company was founded in 2009 by Craig Brown, father, and Chris Brown, son. As a small child, Chris Brown became interested in houses watching his grandfather building new homes and his father remodeling homes to rent. After some early experience in the retail hardware stores and lumber yards, Chris received first-hand knowledge about the inner working of home systems when he helped 4 contractors build his parents new home. 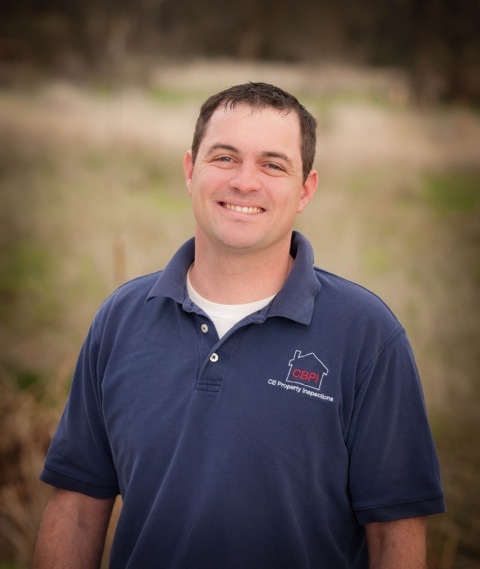 Chris was formally trained to inspect homes at Inspection Training Associates Institute (ITA). After working for Land America inspecting homes, Chris and Craig decided to work as a father/son team. 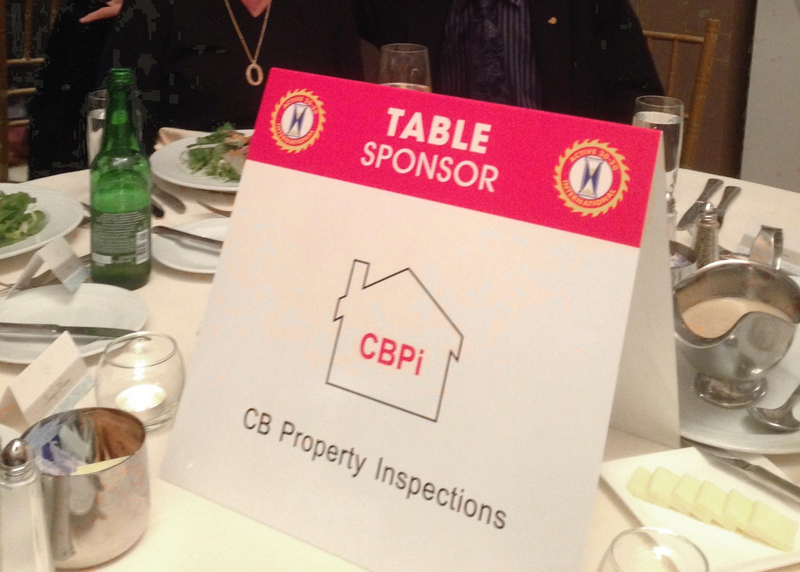 In 2009 they created CB Property Inspections, with CB standing for their initials. After working together for several years, Craig retired and sold his interest in the company to Chris. 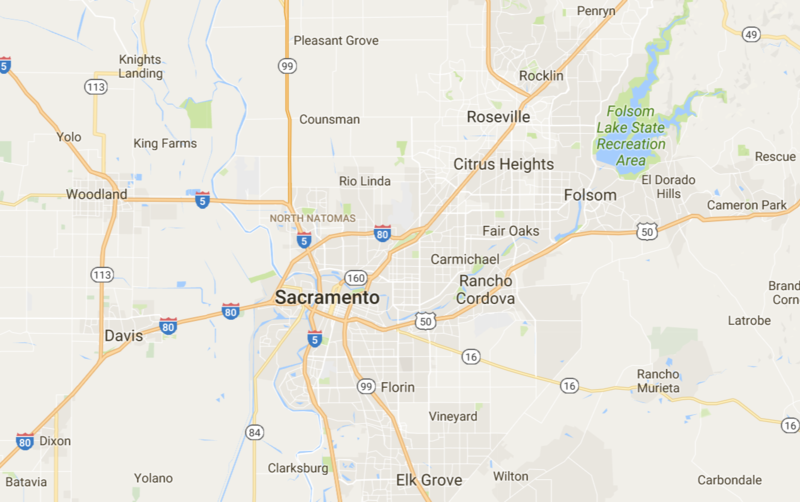 Chris adheres to the California Real Estate Inspection Association, CREIA, “Code of Ethics” and “Standards of Practice”. We carry one million dollars of comprehensive “Professional Liability” insurance and “Errors and Omissions” insurance with associated realtor coverage. By the terms of our “Agreement”, if you find that we may have missed something, you must call us before you hire anyone to take care of it. Often we are able to handle the issue at no charge to you. Having achieved the rank of Eagle Scout in the Boy Scouts of America, Chris learned to enjoy and respect nature and the outdoors. His hobbies include camping, fishing, boating, skiing, and gardening. The average inspection takes 2-3 hours. After the inspection Chris will deliver a comprehensive review and narrative report, on site, with pictures. He will answer any questions and refer you to experts as needed. It is best if you are able to attend this meeting, however, if you cannot be present, please call Chris after you have read through your report. In the end, you should have confidence to make an informed decision.